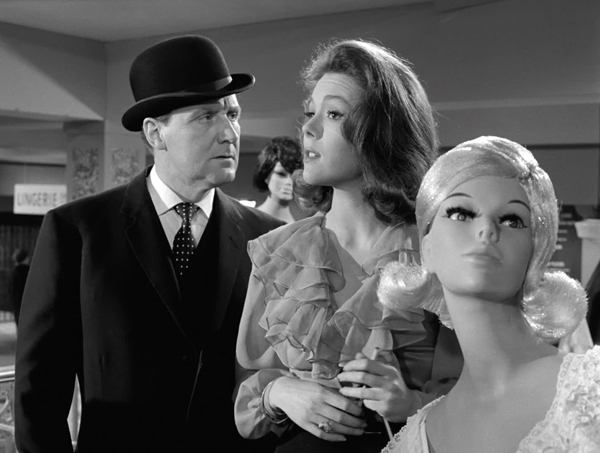 You didn’t come here just to sell ladies’ nighties, Mrs Peel. Great title, and the best episode of the season so far. 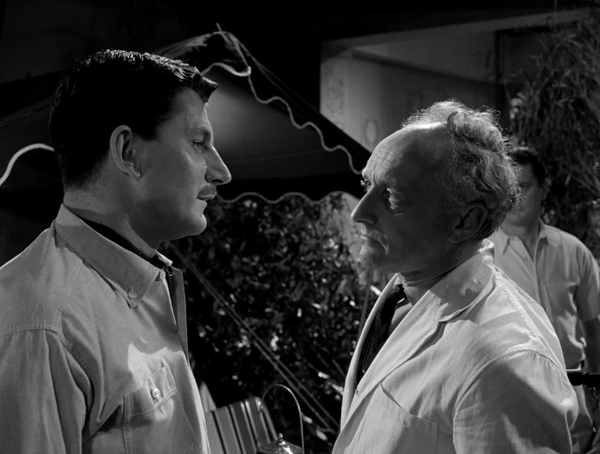 Brian Clemens fashions a fine, larger-than-life teleplay brought effectively to the screen by Ealing man Charles Crichton, mustering strong support from returnees Andre “Quatermass” Morell (Death of a Batman) and TP McKenna (Trojan Horse). 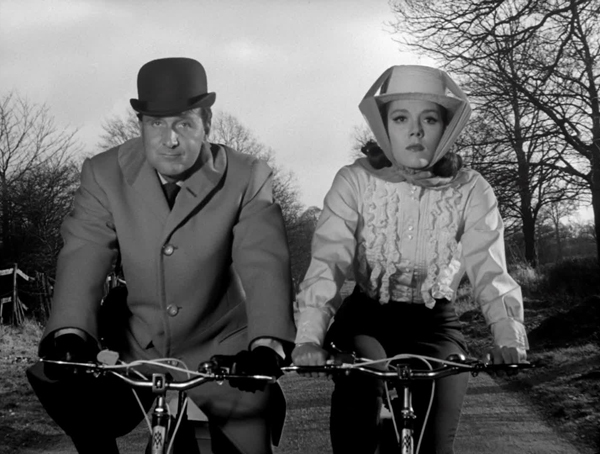 Mrs Peel: I think it’s the plans for a nuclear bomb. Steed: How can you tell, Madame Curie? Mrs Peel: Thermodynamics, Mr Magoo. I say larger-than-life. Its loopy in the extreme. 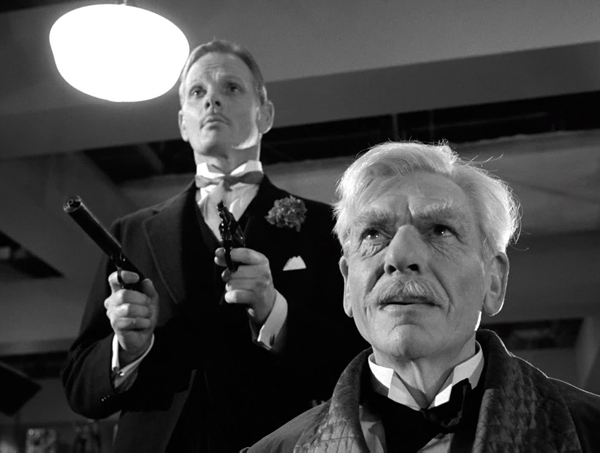 Having reach the final third without revealing just what the diabolical masterminds are up to, we discover Horatio “King” Kane has been building a nuclear bomb – the first clue to this doesn’t appear until Professor Popple’s supply of honeyed bumble bees is mentioned, Popple being a nuclear physicist – and that “We’ve found our bomb. We’re standing in it”. 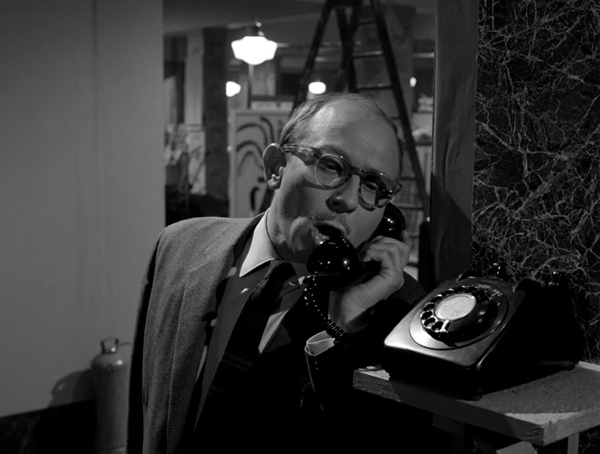 King Kane: The bomb, this store, will explode with the first customer who buys a washing machine. Kane’s suitably barking plan is to hold the country to ransom, having set off a bomb that will take out a significant part of London: “My biggest takeover bid yet… Tomorrow I’m going to take over the entire country”. It’s entirely half-baked, but somehow in context of the setting it somehow seems completely fitting. There’s no good reason that Wentworth (McKenna) should be holding court outside a tent surrounded by palm fronds, except that he was formerly a mercenary in the Congo – the set dressing leading to nothing, other than to emphasis the off-key approach generally. 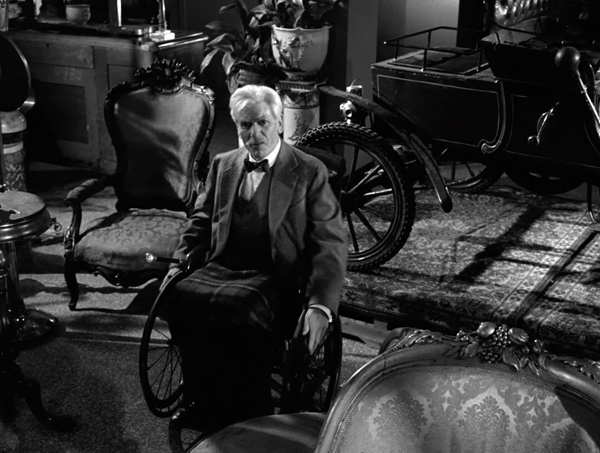 A scene where Steed comes across Kane as the fading, querulous old man in the attic, waxing lyrical about the manufacturing of yesteryear (“Now it’s out of date before its left the assembly line. Rush, tear, grab and grub. That’s life today”) appears to be a massive misdirection (although that’s not uncommon in the series), except that it kind of isn’t, since he’s still talking about modern methods as a reason for payback in the final scene (the reading is that Cain is simply unstable, as he wouldn’t give away his motivation like that otherwise). 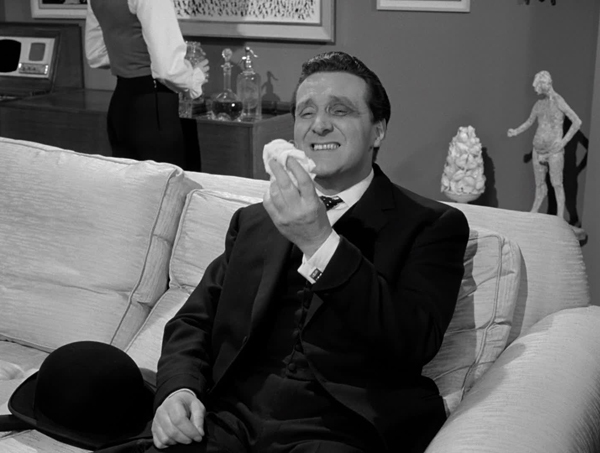 Although, this exchange does also lead to an extremely well landed punch from Wentworth, giving Steed a shiner (“My pride was hurt” he confesses to Emma. Later, released from the confines of a carpet, she comments that she is uninjured: “Only my pride”). Jarvis: Told you I’d keep my eyes PEELED, didn’t I? The most fun comes from hanging out at the store, though. Steed still wanders about even after Wentworth has socked him one, while Emma dresses as a space girl, has to navigate the sexism of the staff and hangs out with store detective Jarvis (a scene stealing John Cater; it’s a great shame he’s killed off at the end of the second act): “You didn’t come here just to sell ladies’ nighties, Mrs Peel”. 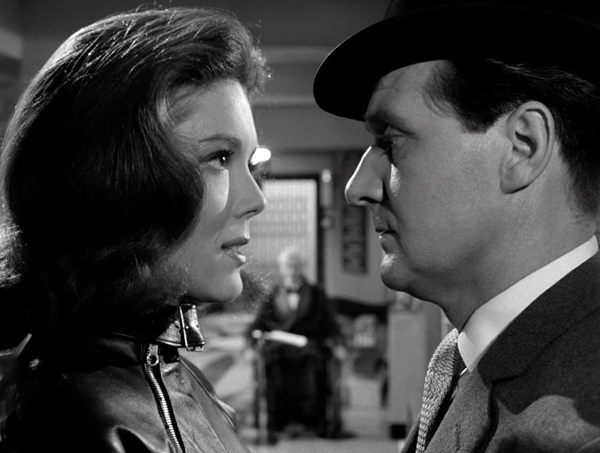 Steed: I asked the chief predator where to find you and he said, “Our Mrs Peel is in Ladies’ Underwear”. I rattled up the stairs three at a time. 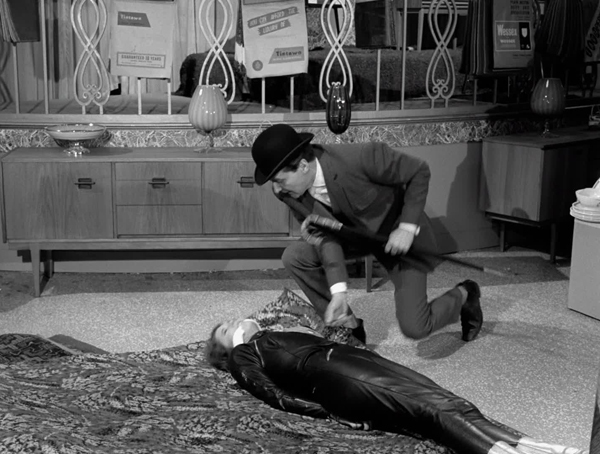 Mrs Peel: Merry quips department on the fifth floor, sir. 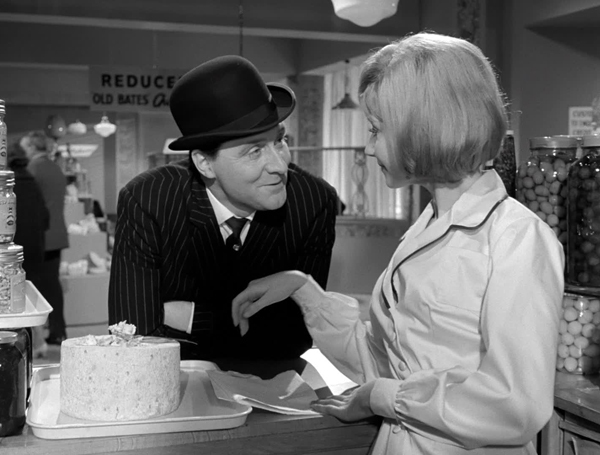 The best moments are all Steed, including the above, all-time-classic merry quip. Macnee’s rapport with Rigg is wonderful throughout, from their being mistaken for an expectant couple in the nursey section (“This must be a very happy time for both of you”) to Emma’s simple superiority in all things scientific (she susses it’s a bomb, thanks to her knowledge of thermodynamics – perhaps a bit too Mrs Gale, that), to Steed arriving at her flat post-black eye and finding the grape a grateful tonic (“Ah! The corpuscles are beginning to function normally”). 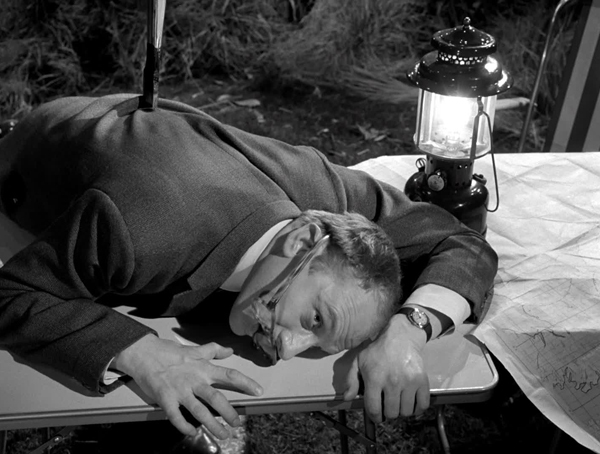 Steed: Stilton. Pot-fed. Its feet, firmly manacled. Julie: Firmly manacled? You want a very ripe one, sir? Julie: I’ll see if I can catch one for you. 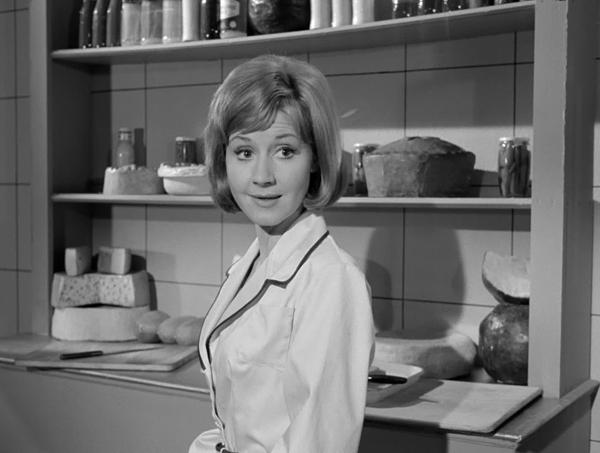 He also has a fine, rascally scene with Diane Clare’s food girl, in which he places an order and then adds “More than enough for two, if we leave out that half onion” (“Is that a proposition?” asks Julie. “More of a sly suggestion” he replies). 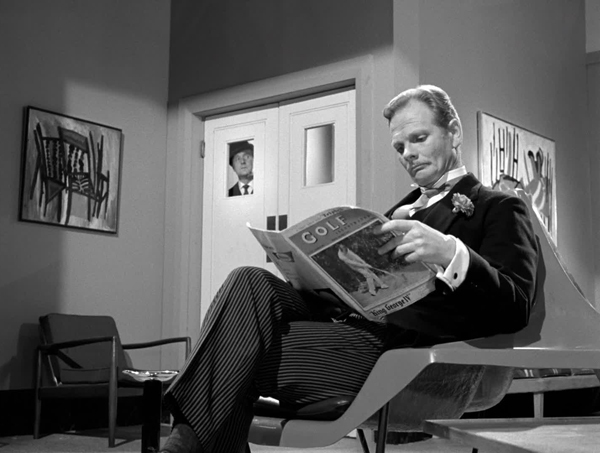 Steed: Come for my teddy bear. Can’t sleep without one. 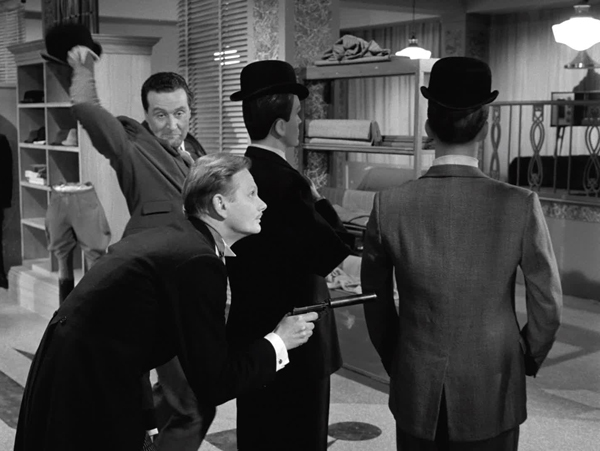 And the pre-bomb fight is one of the series’ best staged, as Steed deflects the advance of thugs with a ping pong ball gun, poses as a mannequin, uses a cricket bat to deflect a knife (“Straight drive to mid-on. It’s all in the grip, you know”) and the goes to it on a villain with the same. 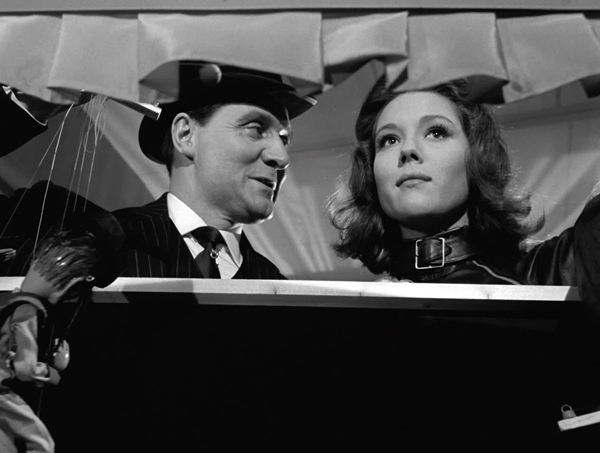 Emma, meanwhile, having been “dismissed for philandering with the customers”, casually clicks her fingers in response to a heavy’s advance, instructing “Give me the gun”; the choreography is particularly strong in this scene, and it always helps when you aren’t too distracted by the stunt doubles (in The Avengers that’s a rarity, with Blu-ray even more so). 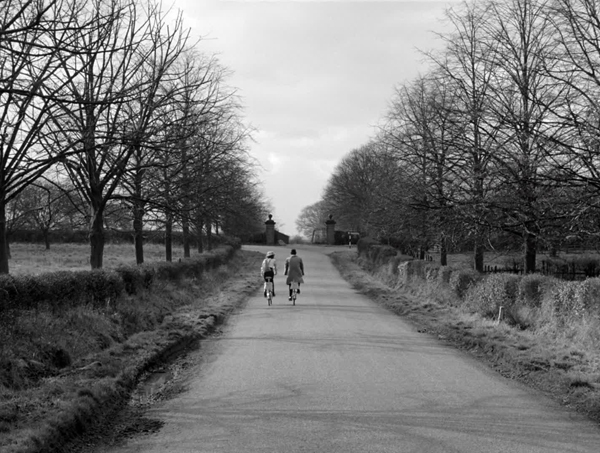 A highly enjoyable episode then, complete with a now de rigueur daffy coda as Steed and Emma ride off on newly-gifted bicycles (“After all, we did save them from the biggest closing down sale of all time”).